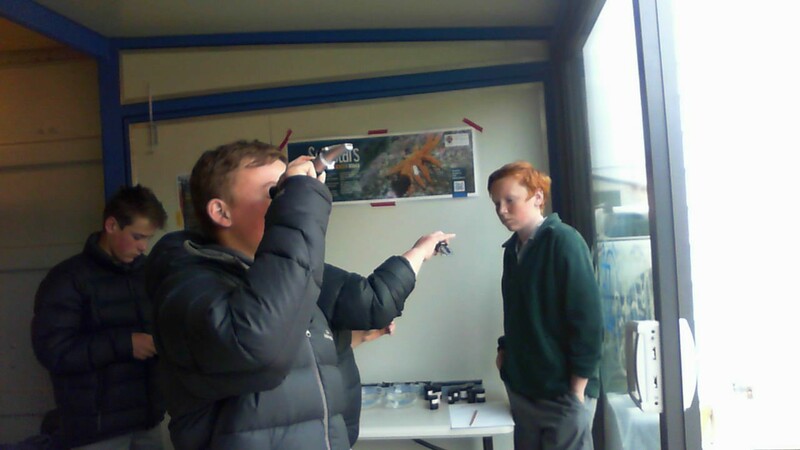 Riverton “awash” with coastal-water learning. 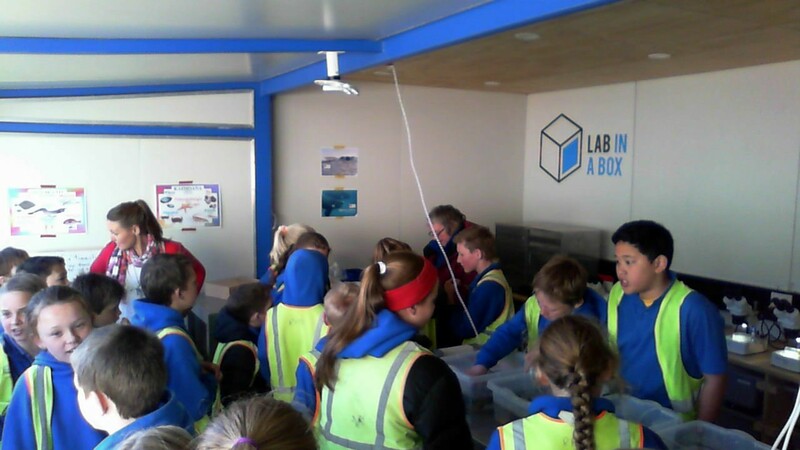 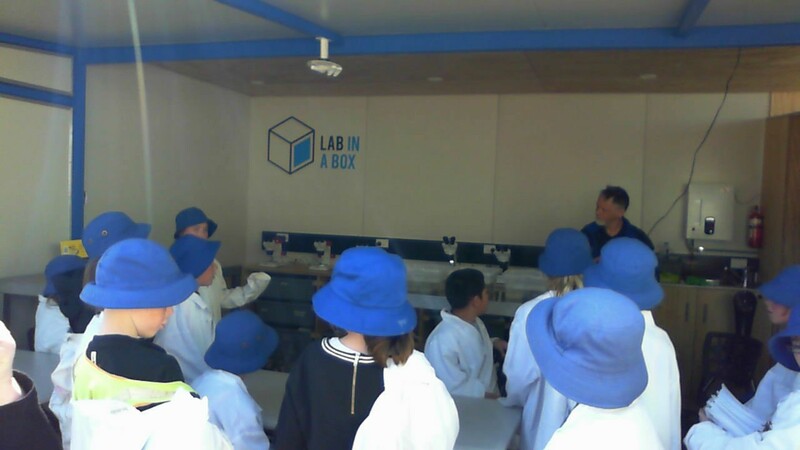 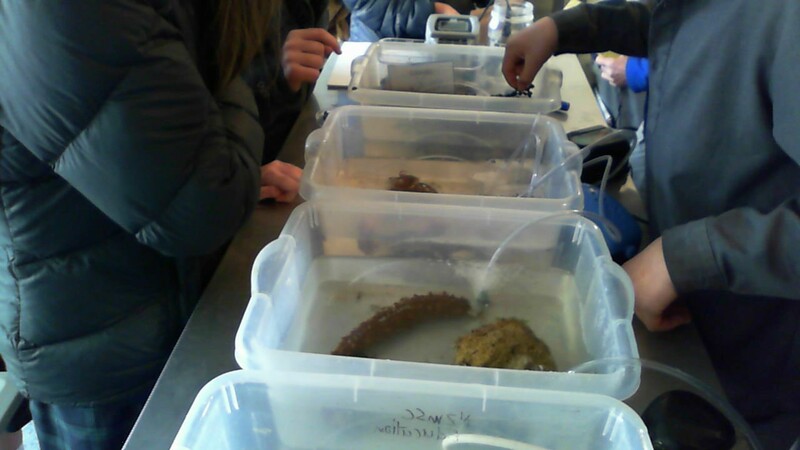 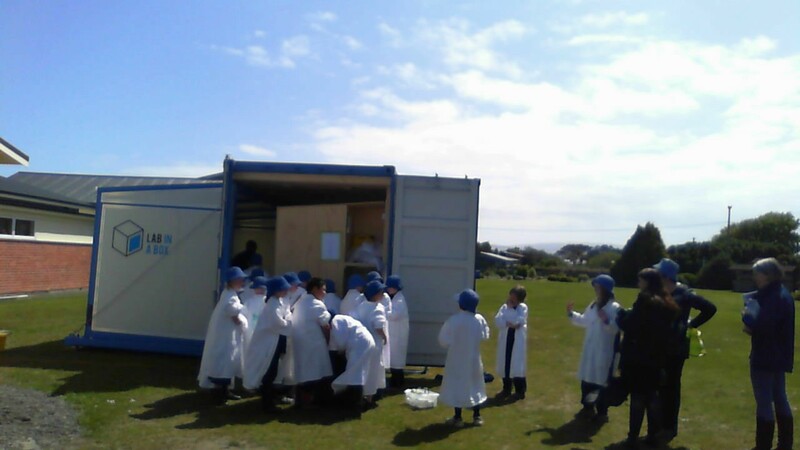 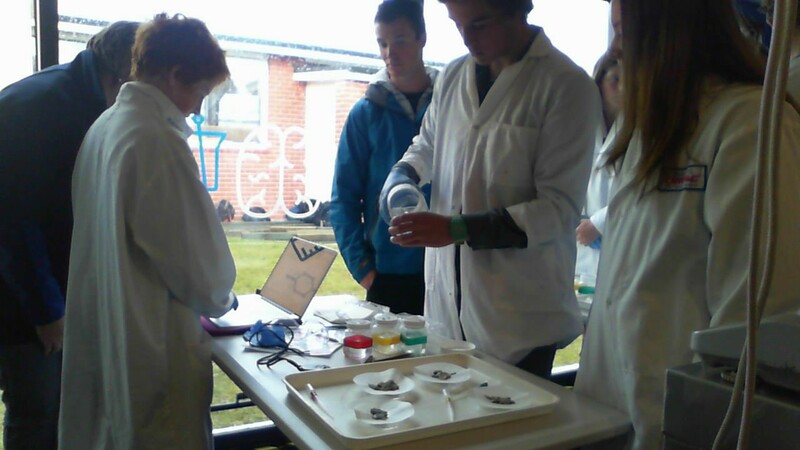 Aparima College hosted Lab-in-a-Box and the New Zealand Marine Studies Centre in late October. 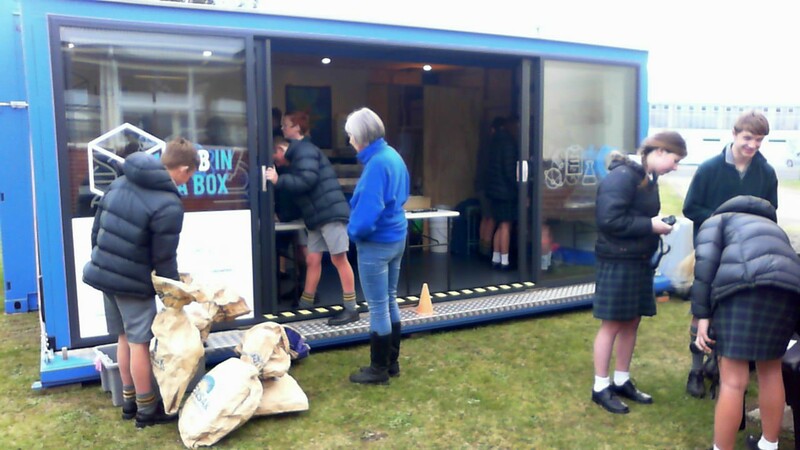 The Box welcomed many students and teachers for different schools, while the NZMSC took students on a whistle-stop tour of all that New Zealand’s coastal waters can offer. 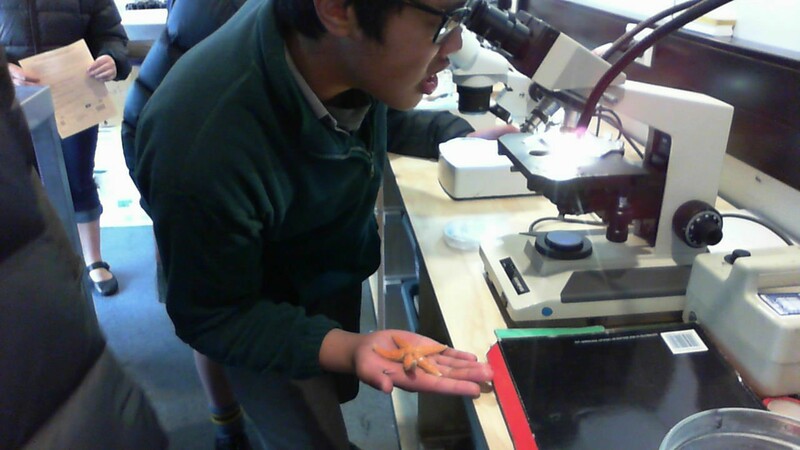 Lab coats were donned, microscopes set up, seaweed examined, crabs, sea stars and the like held and their mysteries unravelled. 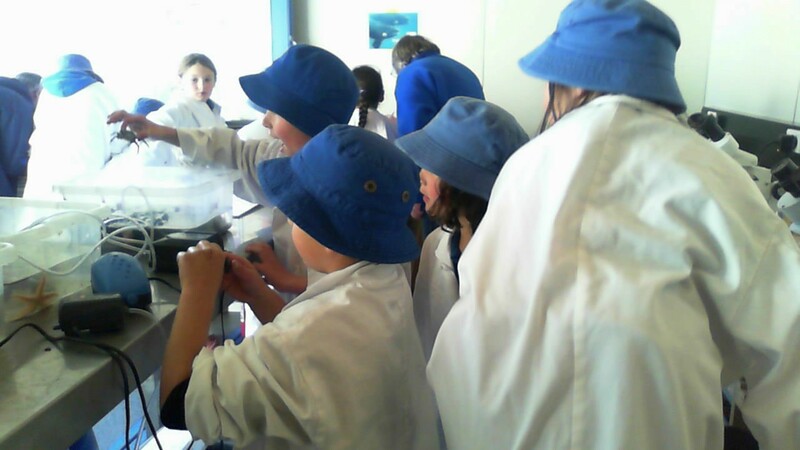 Find photos attached of all the cracking-coastal-learning.